Spotify has been sued by Wixen Music Publishing Inc. for allegedly using thousands of songs, including Rage Against The Machine, Weezer, Tom Petty, Neil Young and the Doors, without a license and compensation to the music publisher. Wixen Music Publishing Inc. filed a 1.6 billion lawsuit on December 29 ’17 in a California federal court. They’re also seeking injunctive relief. You may remember last year Spotify proposed a $43 million settlement to resolve a class action lawsuit for basically the same thing… since May ’17 there have been two more lawsuits filed claiming that Spotify hadn’t complied with the U.S. Copyright act. 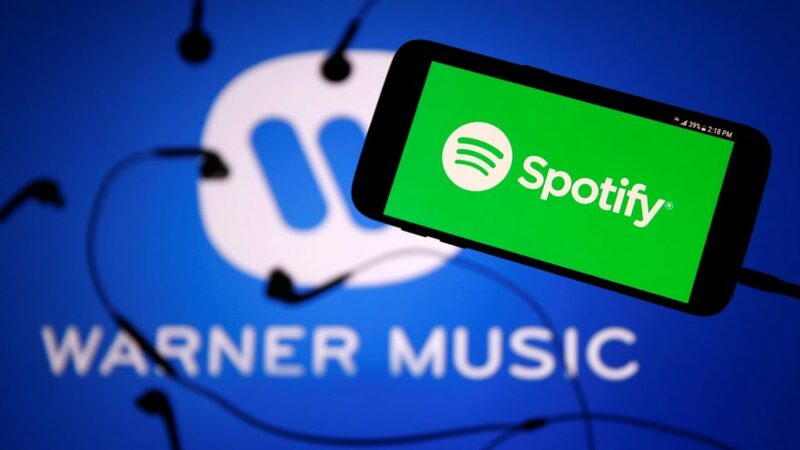 “Spotify brazenly disregards United States Copyright law and has committed willful, ongoing copyright infringement,” Wixen stated in their complaint against Spotify. “Wixen notified Spotify that it had neither obtained a direct or compulsory mechanical license for the use of the Works. For these reasons and the foregoing, Wixen is entitled to the maximum statutory relief.” Wixen also suggested that as much as 21% of Spotify’s over 30 million songs are unlicensed. Is this the beginning of the end for Spotify?